Calculators, planners and tools to help you better manage your money. Easily compare the different features of our bank accounts, including interest rates. Compare our Low Rate, Low Fee and Awards credit cards. Use our credit card selector tool to help you find the right card for you. Calculate how long it will take you to pay off a balance, depending on the amount of your repayments and your card type. Determine which personal loan product best suits your needs. Estimate how much you can borrow and how much the repayments will be at the current interest rate. This calculator can help you to understand what your repayments will be. Adjust the term and the amount to meet your budget. Find the right home loan by calculating your loan amount, term, repayment amount and frequency. Choose a home and a home loan that suits your budget. 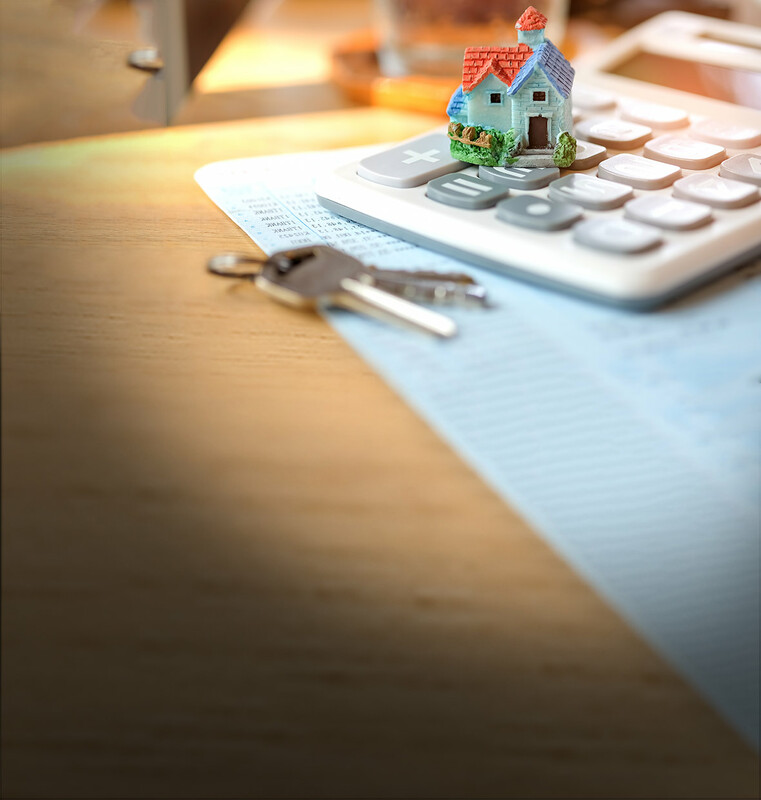 Find out which home loan will cost you less, by comparing two different home loan options, using our home loan comparison calculator. Estimate how much you can borrow based on your income and expenditure. This calculator can help you estimate how much life insurance you might need. This calculator can help you work out the replacement cost of your home and give you an estimate of how much building cover you need. This calculator can help you work out the replacement value of your contents and give you an estimate of how much contents cover you need. Convert your Australian dollars to a foreign currency or vice versa. Tools and calculators to help you create strategies and manage company finances. Estimate how much money you may have when you retire and see how you can add to your retirement income.